The World Summit on the Information Society (WSIS) Forum 2018 represents the world’s largest annual gathering of the ‘ICT for development’ community. The annual WSIS Forum is a global multi-stakeholder platform facilitating the implementation of the WSIS Action Lines for advancing sustainable development. The Forum provides an opportunity for information exchange, knowledge creation and sharing of best practices, while identifying emerging trends and fostering partnerships, taking into account the evolving Information and Knowledge Societies. The WSIS Prizes contest, an integral part of the WSIS stocktaking process, serves as a mechanism to evaluate and recognize individuals, governments, civil society, local, regional and international agencies, research institutions and private sector companies for outstanding success in implementing development-oriented strategies that leverage the power of ICTs. 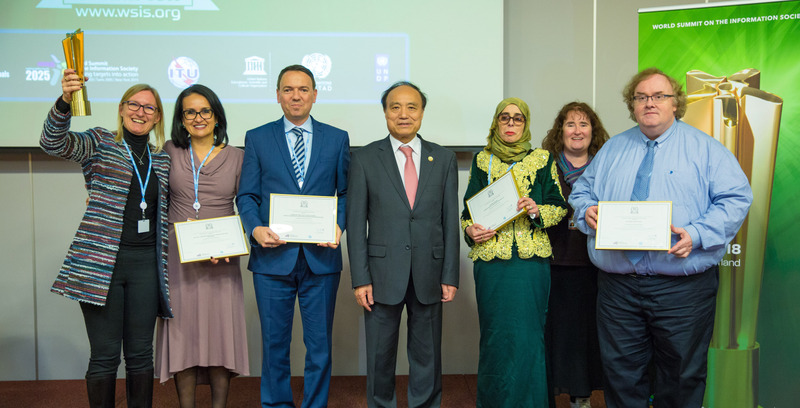 90 Champions of the prestigious WSIS Prizes contest while the 18 Winners, out of these 90 Champions, were recognized at separate ceremonies at the Geneva International Conference Centre today, as part of the annual WSIS Forum 2018. The submission phase which began from 11 September 2017 to 10 January 2018 received a record number of 685 project submissions, out of which 492 exceptional projects were nominated for WSIS Prizes 2018. Close to a million online votes were cast from 29 January till 18 February 2018 for these projects and following a comprehensive review by the Expert Group lead to the selection of 90 extraordinary ICT-related projects and initiatives for the seventh edition of the WSIS Prize contest. ISIF Asia was recognized among other 4 projects as a Champion on Category 18 for International and Regional Cooperation. The winner on the category was the Internet Society Digital Schools Chapterton. The other Champions on the category are: African fiber optic Backbone Trans-Saharan (BTS); IST-Africa Institute; and the Satellites for Sustainability project from Inmarsat and the UK Space Agency. 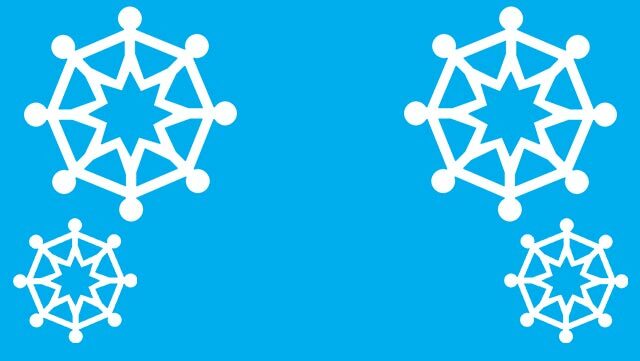 We are honored to share the recognition among such distinguished organizations and we remain committed to champion regional and international collaboration around Internet for development.